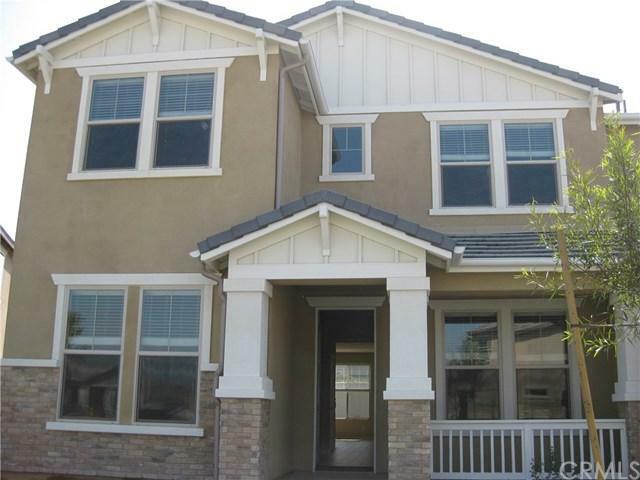 5638 Brianhead Drive, Eastvale, CA 92880 (#OC18176340) :: Ardent Real Estate Group, Inc.
Beautiful 5 bed 4 bath single family home built in 2013 in Everton Grove Community by Pulte Homes. With Generous size family room, game room, dining room and planning center. One bedroom and 1 full bath downstairs. Master suite upstairs. 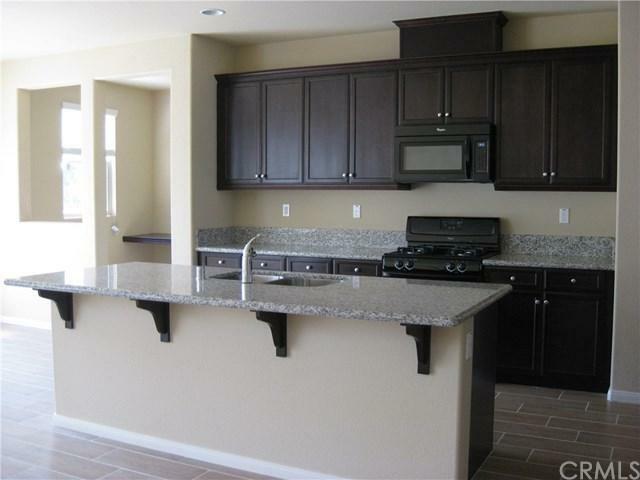 Granite Counter tops with huge center island in the kitchen, kitchen appliances with open design, walk in pantry. 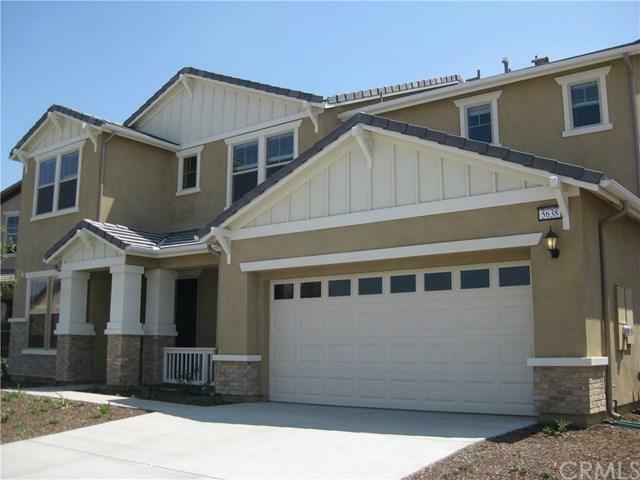 Excellent Schools in Corona-Norco USD, near 12 Community Parks, 20 Minutes from Victoria Gardens and Ontario Mills. 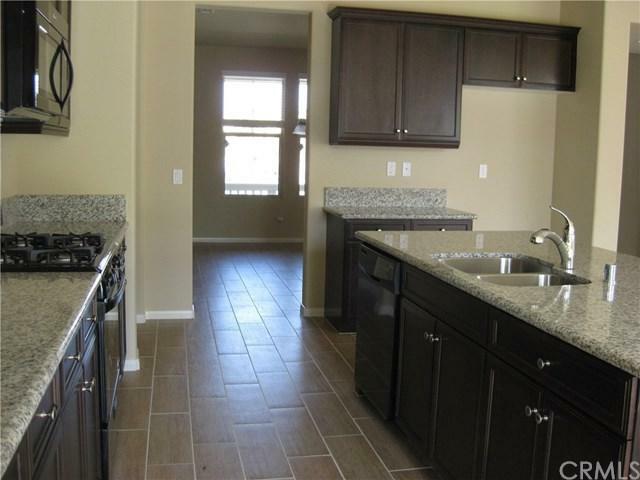 Great location close to shopping, entertainment, schools and parks. Easy access to Freeways 15 and 60.